As announced by the Vatican earlier this year, Pope Francis is visiting Morocco in March. In the Kingdom he will have a busy schedule, according to the agenda made public by the Holy See. In Morocco, Pope Francis will hold talks with several officials and he will visit a couple of historic and strategic locations. 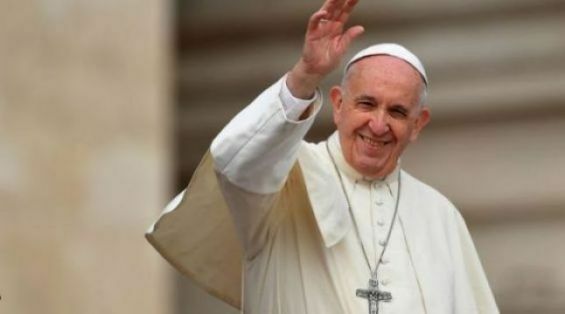 The Pope is expected to arrive on the 2 pm (Moroccan time) in the international airport of Rabat Salé, where he will be received by senior officials, reports Aciprensa. An official ceremony will be held at the royal palace, before the Pope meets King Mohammed VI. Afterwards, the pope will meet officials, as well as representatives of civil society, authorities and the diplomatic corps in front of the Hassan Mosque, where he will deliver a speech, before visiting the Mausoleum of Mohammed V.
On the same day, he will be visiting the Mohammed VI Imams Institute and the Caritas diocesan headquarters, where the pope will meet with migrants. 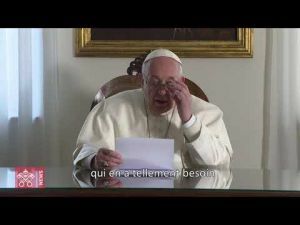 On Sunday, March 31, Pope Francis will visit the rural center of the social services of Temara, before going to the cathedral of Rabat where he will meet religious and consecrated priests and the World Council of Churches (WCC), before whom he will deliver a speech. After the celebration of Mass in the presence of the Pope, where he will deliver a homily, he will head to Rome around 5:15 pm.